We have gathered resources, courses and training for artists, academics, professionals and the public, in order to help improve practice and understanding of dementias and the arts. Creating a society that supports and includes those of us who are living with a dementia is a major challenge - and opportunity. Over a period of 4 weeks, this free online course will showcase current best practice, explain the limits of our current understanding, and set ambitious goals for harnessing the arts to enhance the lives of people experiencing different dementias. 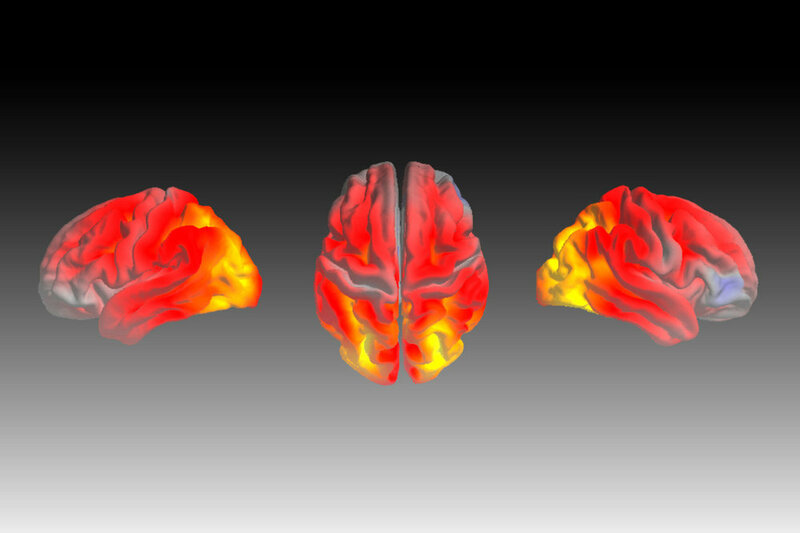 Gain a unique insight into dementia through the stories, symptoms and science behind four less common diagnoses in this free, online course developed by the UCL Dementia Research Centre. Learner will explore and discusse the changes in the brain underlying different types of dementia plus how support and care can help people live well with dementia. Dementia is discussed more regularly now in the media and the language we use to talk about dementia influences how people with dementia are viewed and also how they feel about themselves. These recommendations led by the Dementia Engagement and Empowerment Project (DEEP) are written by 20 people living with dementias. Alzheimer’s Society’s Dementia Friends programme aims to transform the way the nation thinks, acts and talks about dementia. This programme aims to equip those supporting people with dementia to provide high quality person-centred dementia care and support, and is designed to be of interest to a wide audience. Dementia Pathfinders work in partnership with dementia specialist trainers and training providers to offer a varied programme of training based on innovative approaches and best practice evidence. The Alzheimer's Society presents 'The Brain Tour', a series of informative videos to increase understanding about the brain and different forms of dementias. Which diseases cause dementia? What symptoms do they lead to? ARUK's short video explains the essentials of a condition affecting 850,000 people across the UK today. Alzheimer's Society produce a wide range of publications designed to support and inform anyone affected by different forms of dementias. Click here to view them.